Jones walking away from Machida after sinking in a nasty standing guillotine choke. 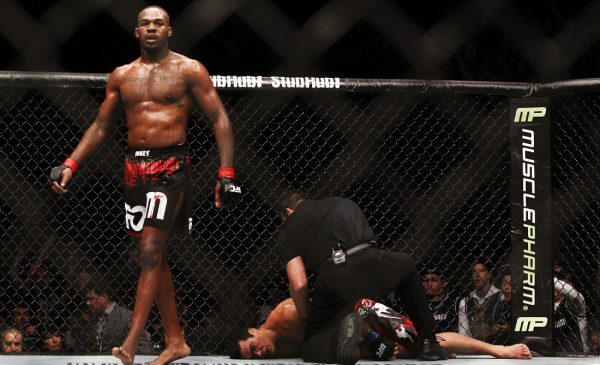 Jon “Bones” Jones is considered to be one of, if not thee, best mixed martial arts competitor ever. At his prime of 29 years old, the former light heavyweight king will be fighting in just about three weeks from now for the first time since April 2016 when he defeated Ovince Saint Preux. Jones will be fighting current light heavyweight champion, Daniel Cormier, who he (Jones) beat back in January of 2015. The two have been scheduled to fight each other in a rematch a number of times but, something has come in-between the two each time. The long anticipated rematch takes place at UFC 214, July 29, 2017 at the Honda Center in Anaheim, California. Jones vs. Vitor Belfort from 2012. 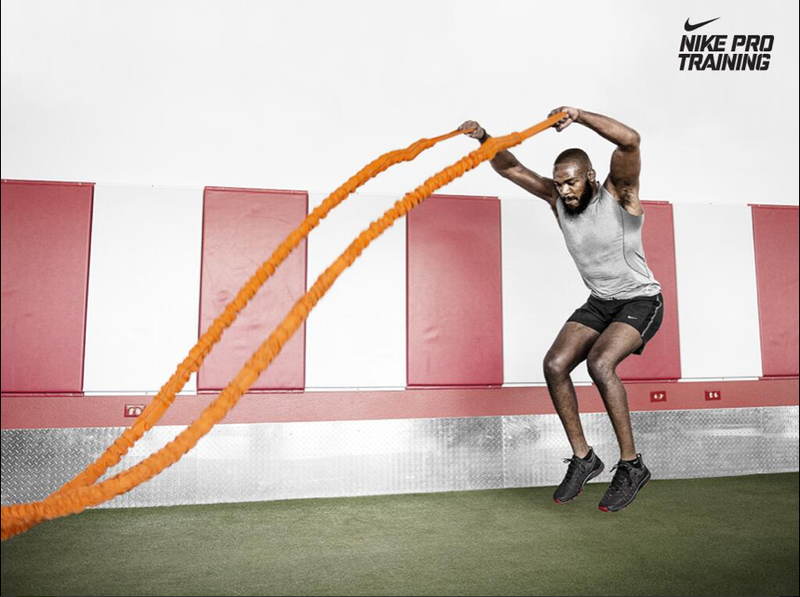 Jones has always had a solid strength and conditioning base. 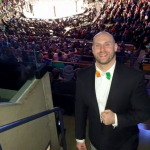 In each and every fight you have seen him keep up a great tempo, always pushing the action while smothering his opponents on the cage, in the clinch, and with strong takedowns. With a great strength and conditioning program, Jones has trained with some of the best including Kelly Tekin, Adrian Gonzales, and Jordan Chavez. Each of these great coaches have trained Jones at different times and for different fights while the results remained the same: a dominating performance and a win! I created the Jon ‘Bones’ Jones Guillotine Choke workout a couple years ago before his fight against Vitor Belfort. I took some things that Tekin and Gonzales have documented doing with Jones in preparation for his fights. I also added some power exercises Chavez has done in the last two years with Jones. Combing all of their knowledge, and some of my own things, I created a hard routine that will challenge your strength and cardio so you can dominate in the cage like Jon “Bones” Jones. 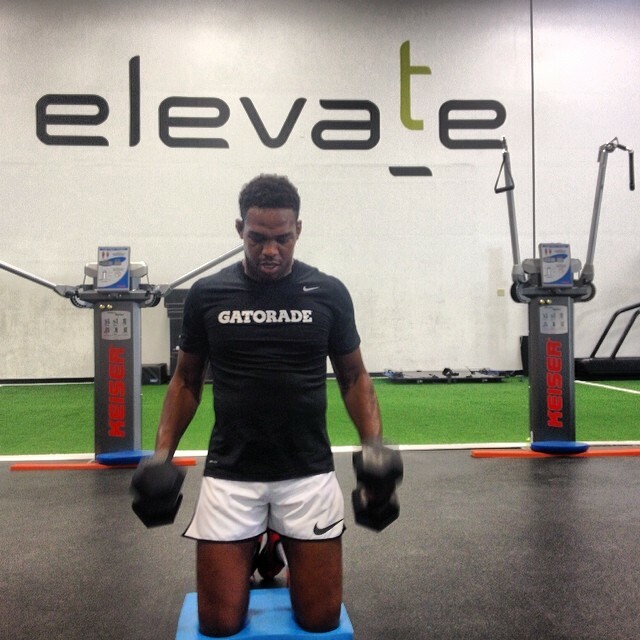 Jones performing a kneeling clean and press. Wood Chop High to Low 15 Each.